Becker, who recently finished 2nd in the 100 free at Men’s NCAAs, has become the first swimmer to join one of the 4 United States teams that were just announced this week. La Ligue Internationale de Natation (ISL) a annoncé ses quatre franchises basées sur le sol Américain. That confirms our report last week that the four would own the inaugural American teams. 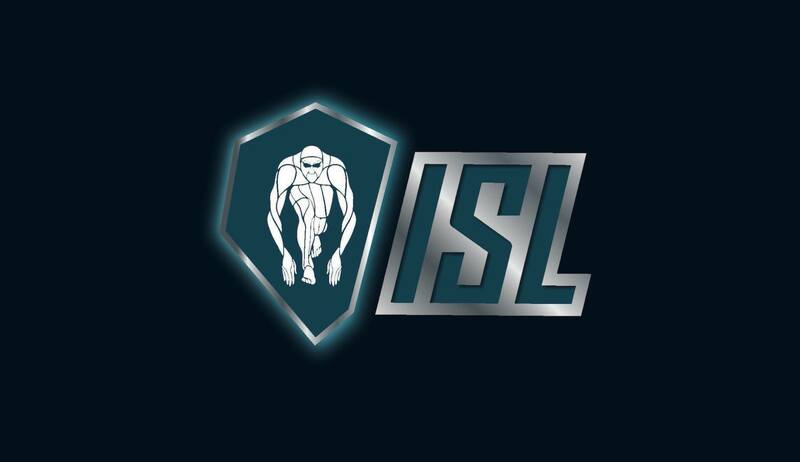 The ISL says its meet will begin on October 4-5, 2019, with meets “almost every weekend” through November 24. League owner Konstantin Grigorishin said in today’s press release that the “regular season” will consist of a series of short course meters meets each featuring 2 American and 2 European teams. Then each continent will have their own meet – all four American teams competing against each other while all four European teams compete. The season will wrap up with finals in Las Vegas, Nevada on December 20-21. The top four clubs (between the four American squads and the four European ones already announced) will compete for the league championship in a newly-built pool in the Mandalay Bay Events Center. Specific rosters for the American clubs have not yet been announced, but the ISL press conference did announce a handful of athletes already committed as “ambassadors” for the league: Katie Ledecky, Nathan Adrian, Simone Manuel and Ryan Murphy. Ledecky and Adrian were both involved in today’s press conference, announcing their support of the ISL. “I’m really excited to be an ambassador for the International Swimming League,” Ledecky said, calling it a “new era” for swimming, and in particular, women in swimming. She pointed to team GMs Sandeno and Andrew as a step forward for women in the higher levels of the sport, as well as the gender equality on team rosters. “There’s just something about competing for a team title that can just elicit great performances from an individual, even when they’re tired,” Adrian said, expressing his excitement for the league and the different energy he says it will have compared to the more individually-focused format usually found at the sport’s highest level. The European clubs have already announced fairly full lineups, including grabbing most of the top Canadian talent, leaving the U.S. teams to battle over the top professional U.S. talents on the market. Asked whether that was putting American teams at a disadvantage in recruiting, Lezak said “I don’t really see that. We started this thing all in a fair playing field where we started recruiting athletes at the same time.” He referenced the territory restrictions: American teams have a two-month window of exclusive ability to recruit American athletes. Each European club has its own territory, as well, with an exclusive window to recruit athletes. Asked about the specific financial model of the league, Grigorishin expressed his support for a salary cap to restrict owners from buying the best team. Currently, the league doesn’t have a “salary cap” – Grigorishin says each team has an equal amount of “appearance money” to dole out between athletes. In the future, he says, league owners will have to decide on salary cap rules. Grigorishin also reiterated that the league will share 50% of profits with athletes, either directly or through the clubs. Andrew was asked if it’s true that her club will sign Marco Koch and Marius Kusch, but wouldn’t confirm that officially yet. The teams should be making roster announcements over the next few weeks. Grigorishin said the ISL has “no principal conflict” with FINA, emphasizing that FINA is in charge of swimming governance at all levels, while the ISL is very specifically focused on the world’s elite. Meets will all be short course meters. Originally, at the London summit in December, it was announced that the host team would choose the course. We asked what brought about the change to all short course meters competition, but did not receive a response. Three of the European teams have been highly-publicized: the London Roar, Iron Swim Budapest and the Energy Standard team, which Grigorishin said is working to base out of France. But Grigorishin revealed that the fourth will be based in Rome, Italy, and named the Aqua Centurions. Originally, a German team called ONEflow Aquatic was announced, but we reported last week that the club wouldn’t be involved in the first year of the ISL. Grigorishin’s answer about the Rome team confirms that, but the press conference did not answer our question about what happened with the German team’s involvement. To me, if there are meets “almost every weekend” with intercontinental travel for some of them, SCM is probably the better format to prevent athletes from being too tired… never tried SCM, but as a American swimmer yards meets are much easier than meters. And an opportunity for USA Swimming to maybe track those better! For instance, apparently there simply was no American record in the 50 SCM Free until Anthony Ervin swam a 20.85 in 2012. A bunch came into existence in 2010 (women’s 100 free, men’s and women’s 200 free), etc.